Imaginatively converted barn in one of Hampshire’s most stunning rural locations with views to Old Beacon Hill and Old Winchester Hill and yet easy access to A32. The Property is approached via approx ½ mile of tarmacked drive through the surrounding farmland. 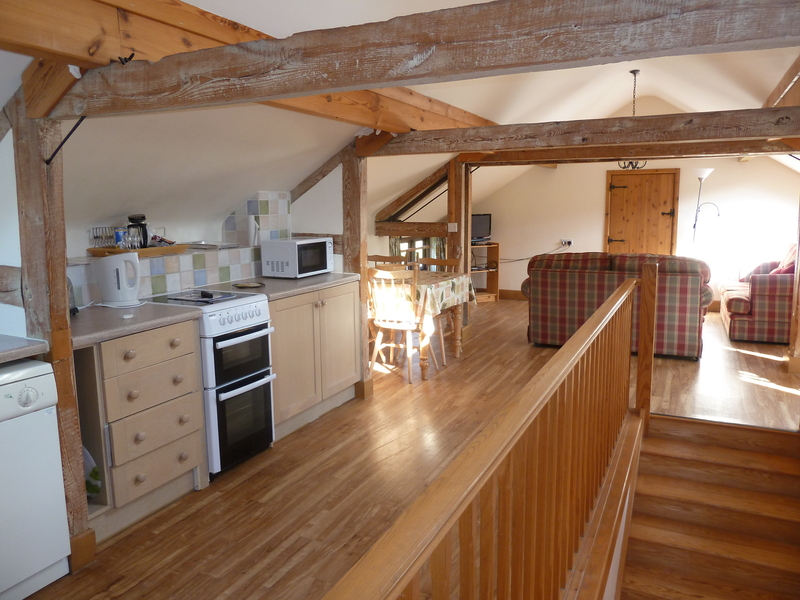 The Cottage is an attractive barn conversion being one of three, in a former farmyard setting, with a fourth cottage adjacent. 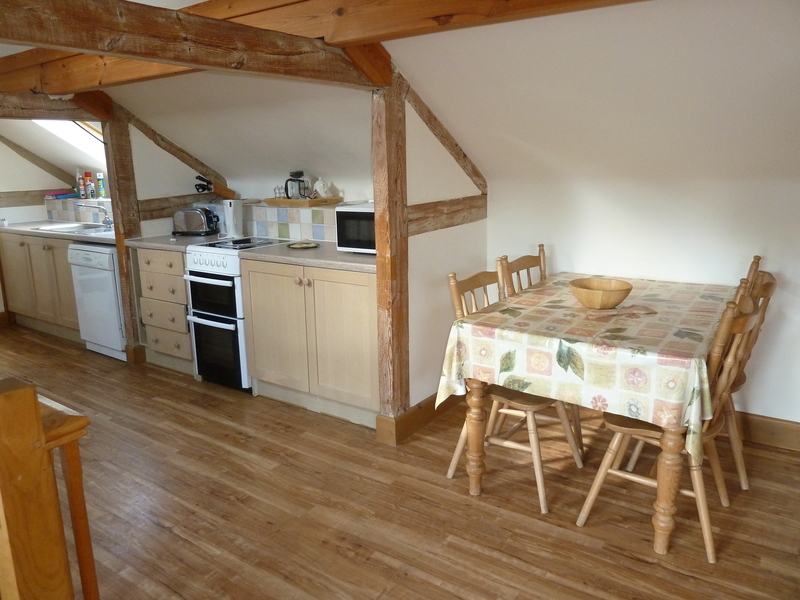 The cottage is set in a wonderful rural position with views and excellent walking, cycling/riding (subject to footpaths). 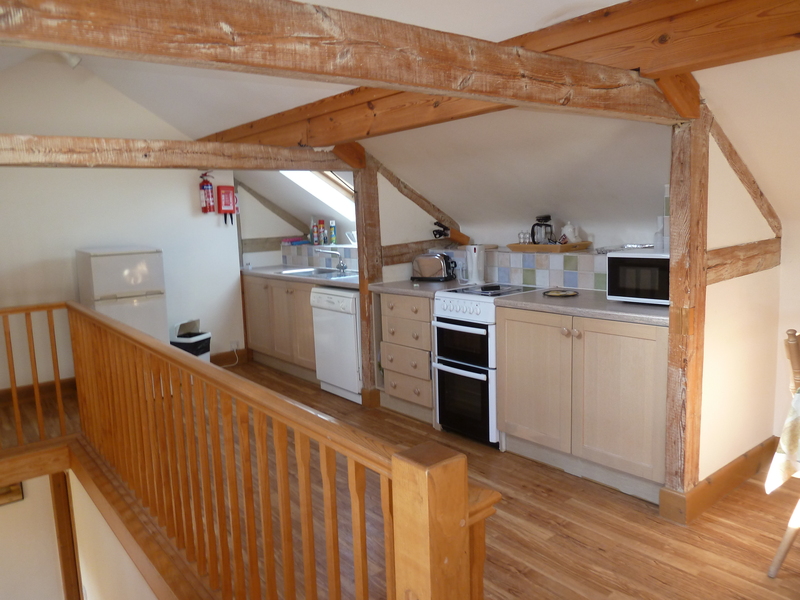 The Cottage provides 2 double bedroom accommodation with downstairs bath/shower room and open plan living area upstairs providing kitchen/sitting/dining area. 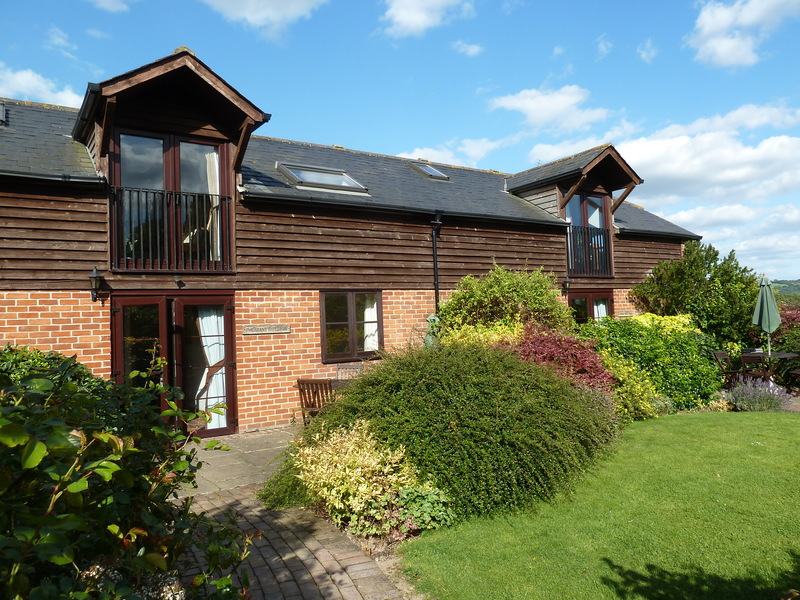 There is a shared storage area, surrounding garden with private south facing sitting area to the front, lawned area to the rear and parking for 2+ cars.